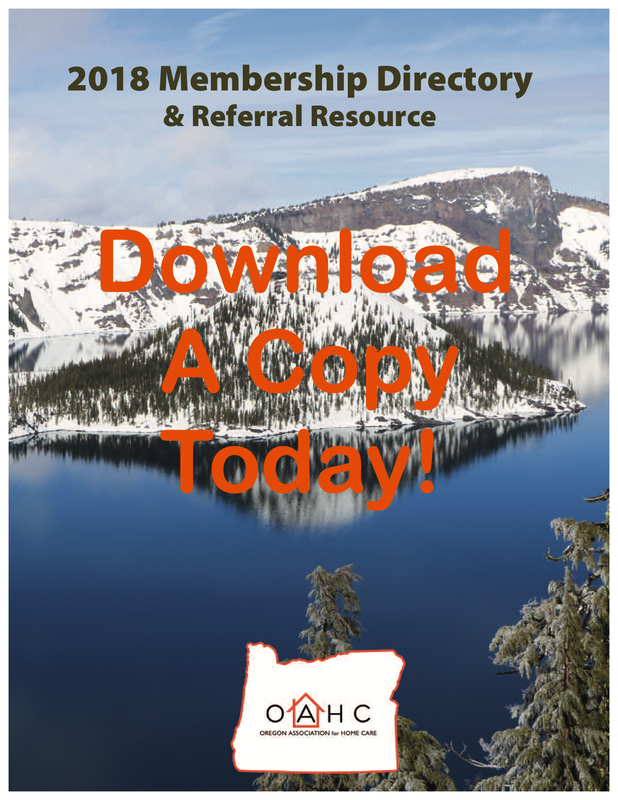 The Oregon Association for Home Care has teamed with CHAMP (Collaboration for Homecare Advances in Management and Practice) to bring valuable resources to our members. CHAMP is an innovative web-based initiative to advance home care excellence for older persons. CHAMP's website, www.champ-program.org, offers a "go to" place where frontline clinicians can find relevant resources (tools, practical checklists, guides, reminders, patient and clinician education materials, etc.) for use in the home setting. CHAMP also provides e-learning courses tailored to the home care sector and a community blog with advice from colleagues on key topics for geriatric care. 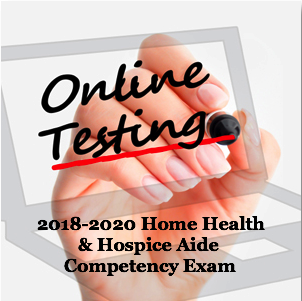 In addition, there is a growing inventory of evidence-based tools to help providers trying to make a real difference in the lives of older people who receive care at home. CHAMP's free weekly eNewsletter keeps home care professionals and senior leaders informed about the latest CHAMP information and resources. Sign up today by clicking here. CHAMP was developed by the Visiting Nurse Service of New York's Center for Home Care Policy & Research with funding from the John A. Hartford Foundation and the Atlantic Philanthropies.